You only need to browse the many options available in Barbados real estate to understand why living in Barbados is appealing to so many. 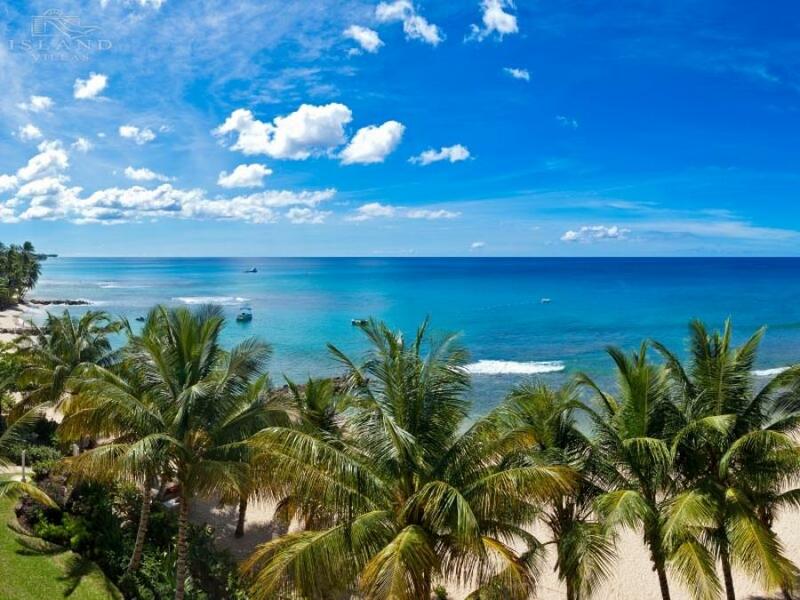 They say that home is where the heart is and Barbados has so many reasons to fall in love. Known as the ‘birthplace of rum’ the island has become known as one of the gourmet capitals of the Caribbean. Global interest in ‘farm to table’ and organic fare has led to the opening of exciting new eateries like the restaurant at Peg Farm – we recommend the Sunday brunch! A significant piece of Barbados real estate is the Nidḥe Israel Synagogue, part of the Synagogue Historic District in Bridgetown, one of the oldest synagogues in the Western hemisphere. The District was designated a UNESCO World Heritage Site in 2011 and the new restaurant on-site, Josephine’s, is a great place to finish your tour. Traveling along the South Coast, another new hotspot is the popular Salt cafe. Casual dining, great customer service and the very best comfort food. Enjoy beachfront drinks at La Cabane on the West Coast or join a group for sundowners in the quaint city centre of Speightstown, home to the relaxed One Eleven East beach bar. Of course, some of Barbados’ prime real estate is occupied by the very best fine dining establishments including celebrity haunt, The Cliff, Lone Star, Cin Cin and Fusion Rooftop at Limegrove Lifestyle Centre. Barbados is truly a gastronomic centre and you are guaranteed to find something to delight every palate. Planning your next foodie vacation? Consider coming for the Barbados Food & Rum Festival 2019 featuring celebrity chefs like Tom Aiken alongside some of our very own local culinary superstars like Damian Leach and Rhea Gilkes. To find your next home and plan your next gourmet getaway please contact us by phone: UK (0)80 0097 0886 or US (866) 978-8499. You can take time to browse the latest deals on our website, and can contact us for more information if you see something you like www.Island-Villas.com.